Jim Huffman is the CEO of GrowthHit, a growth marketing agency that helps VC-backed startups grow. In addition to GrowthHit, Jim teaches digital marketing at General Assembly, speaks to Fortune 500 brands through the Association of National Advertisers and is the Head of Marketing for Universal Standard. Prior to this role, Jim led growth at two startups that went from idea to over $10M in sales and got featured by WSJ, TechCrunch and the TODAY Show. He has advised and taught marketing to brands that include OREO, Hot Wheels, FedEx, Clorox and more. 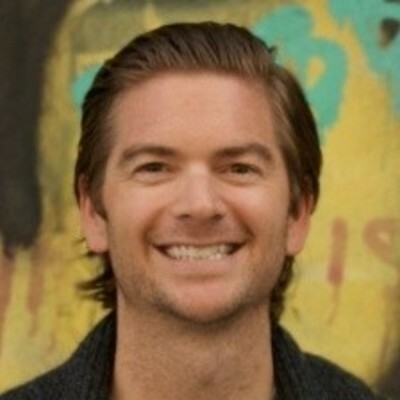 Jim is the author of "The Growth Marketer’s Playbook." Jim holds a degree in finance from the University of Kansas.